Or submit your patch on our Submit Site page. 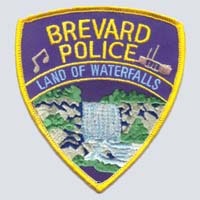 We are very fortunate to enjoy such an outstanding quality of life in Brevard and the members of your police department are committed to making it even better. We are proactive in crime prevention measures and pride ourselves in community involvement . We will work to accomplish this by continuing to provide professional police functions to prevent, detect and investigate criminal activities. The crime rate in Brevard is low and we are determined to keep it that way. 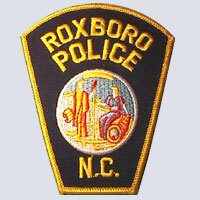 The Roxboro Police Department exists to serve all people within our jurisdiction with respect, fairness, and dignity. We are committed to the prevention of crime and the protection of life and property; the preservation of peace, order and safety; the enforcement of laws and ordinances; and the safeguarding of constitutional guarantees. 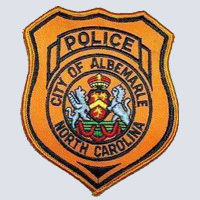 The Albemarle Police Department is committed to fairness, compassion, and excellence while providing police services in accordance with the law and sensitivity to the priorities and needs of the community. The Albemarle Police Department will strive for excellence in its delivery of police services and will utilize training, technology, and innovation to achieve that goal. 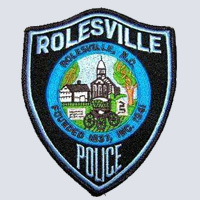 The mission of the Rolesville Police Department is to provide it’s citizens with the utmost level of protection that is possible. To be there for the citizens when we are needed. To be courteous and polite at all times. To be the professionals we are expected to be and above all to uphold the Constitution of the United States, enforce the laws of the State and the Ordinances of the Town of Rolesville that we swore before God to do. 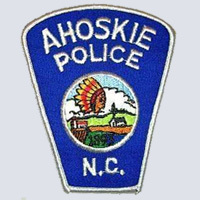 The Ahoskie Police Department is primarily concerned with the safety of its citizens, not only their personal safety, but the safety of their property as well. From this concern, a number of crime prevention programs have been developed to reduce the potential of town residents becoming crime victims. 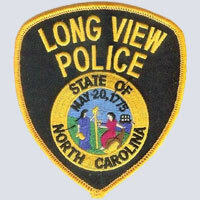 The Mission of the Long View Police Department is to work in partnership with our community to provide professional, ethical, and effective law enforcement service to reduce crime and protect life. The Long View Police Department values integrity and honesty in all endeavors. Each employ will embrace these qualities as cornerstones upon which public trust is built. 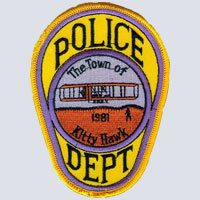 The Kitty Hawk Police Department has 17 full time sworn Officers, three reserve Officers and two civilian records clerks. The Town of Kitty Hawk has 3468 year round residents. That number increases to around 17,000 to 20,000 during the summer months with the influx of visitors and vacationers. Our patch is designed around the Kitty Hawk Town Seal. The seal shows a depiction of the event that Kitty Hawk is most famous for, " Mans first powered flight". The date of 1981 can be seen under the Wright Flyer, which is the year the Town of Kitty Hawk was incorporated. 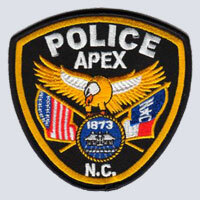 The Apex Police Department is committed to the preservation of public safety and peaceful order in our Town. With Pride, Integrity and Sprit of Service we build the public trust and partner with the community to protect persons and property, maintain order, and promote traffic safety. The Apex Police Department will promote public safety with pride, integrity and service to improve the quality of life for our citizens and guests. 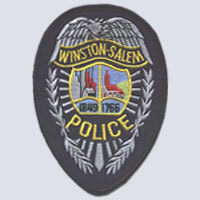 At the Winston-Salem Police Department we work with the community to create a high quality of life for every citizen. Nearly 700 dedicated personnel deliver high quality services, with the goal of making Winston-Salem as safe as possible. The Duck Police Department exists to serve you by all possible means with the highest standards of professionalism, courtesy and integrity. Whether it's a personal contact, by phone or via email, we hope you will find our Officers to be compassionate, fair, honest, and helpful. Our motto is "Service Before Self." 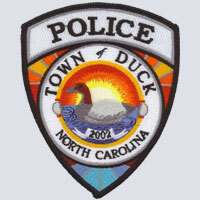 It is our desire you will find this to be true of all the men and women of the Duck Police Department. Full-time or part-time resident, visitor or vacationer, you are part of our community and it is our hope for you to have a safe and enjoyable experience in all the Town of Duck has to offer. 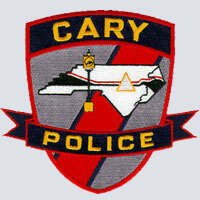 The Cary Police Department ensures the safety and well-being of the community. We accomplish this by delivering the highest level of professional police services possible. Although Cary has continuously ranked as one of the safest large cities in America, our true measure of success is our relationship with the community and the high quality of life in Cary. 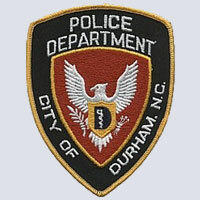 The Durham Police Department Mission Statement: To establish a total partnership with the citizens of Durham whereby the Police Department and all citizens are totally committed to work in harmony to preserve life; protect property; maintain human rights/equality; and promote individual responsibility and community commitment. We are striving to gain satisfaction from accomplishments and friendships, to have balanced personal and work lives, to have a safe environment, and to be professional in all our endeavors. 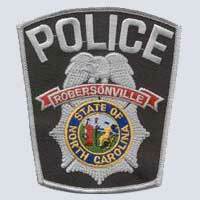 Robersonville Police Department staffs 7 full time officers. Our goal is to protect and serve the community of Robersonville. The department is always searching for better ways to serve the citizens of our community. The Greenville Police Department is a nationally accredited law enforcement agency that strives to provide a high quality of law enforcement services through a departmental philosophy of community-oriented policing. The agency serves a population of approximately 72,000 people within a 26 mile area in eastern North Carolina. The population is diverse in terms of its socio-economic, cultural, and educational makeup. The agency personnel is comprised of 171 sworn and 40 non-sworn employees. 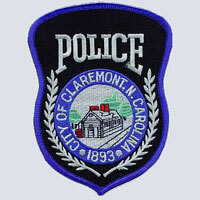 The Claremont Police Department is a full service police department with twenty-two police officers, plus an administration assistant and animal control officer. The Department operates under Community Based Policing. Other than road patrol, our officers also do foot patrol, checking for unsecure doors at our businesses, school and churches.